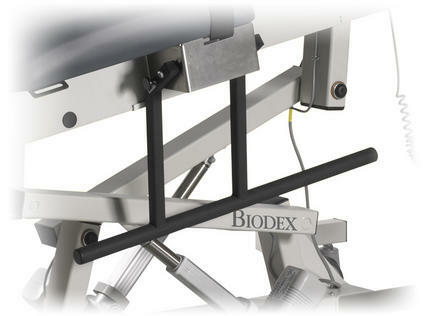 Comfort Focused Design for Quality Imaging. 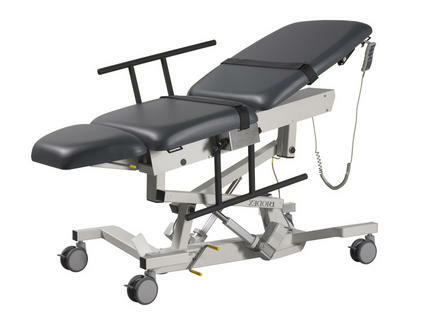 The table's ergonomics are designed to reduce sonographer fatigue and require less patient repositioning, making it easy to achieve quality images in less time. Fowler positioning which provides the utmost patient comfort, an enhanced central floor-locking system offering easier access from around the table and an antimicrobial vinyl mattress ensuring safety against infection are all standard on the Ultra Pro. 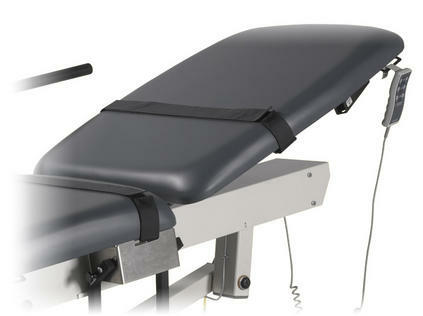 Customization is made possible with optional items including flush mounted side rails allowing complete patient access and safety; retractable stirrups with contoured heel cups and an extra-long extension for taller patients; an articulating scanning arm board, and a headrest that drops down 15 degrees to allow for carotid studies.